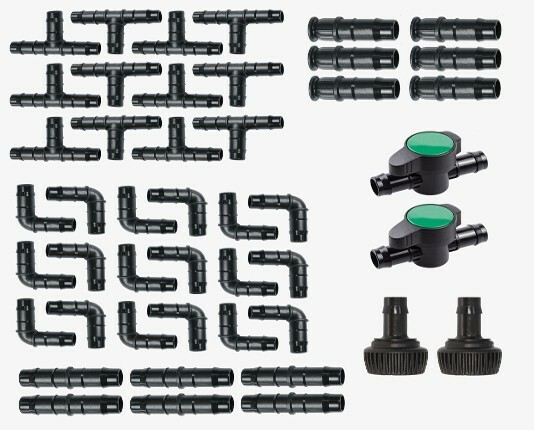 All the vital components needed to build, extend or enhance your gardens drip irrigation, soaker hose or drip irrigation system. 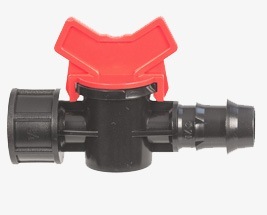 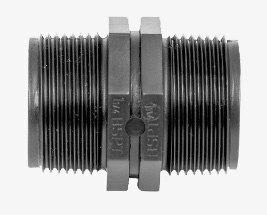 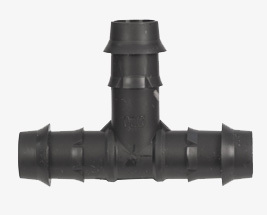 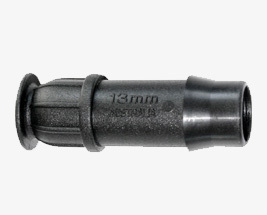 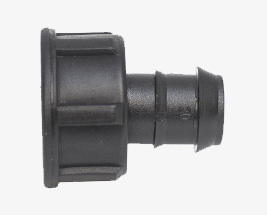 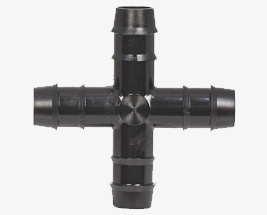 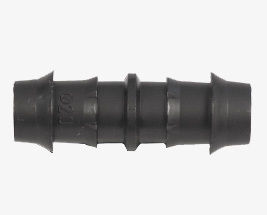 This range of barbed connectors are easy to use and provide a reliable connection for use with a range of irrigation pipes including dripline pipe, soaker hose and LDPE micro and supply pipe. 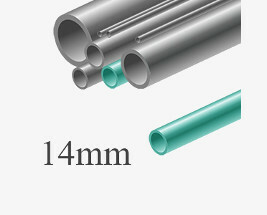 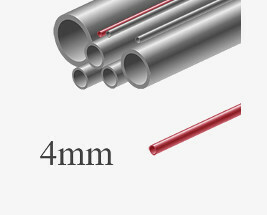 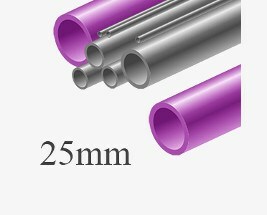 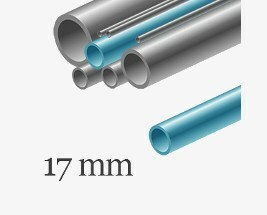 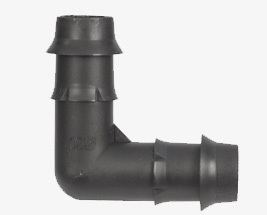 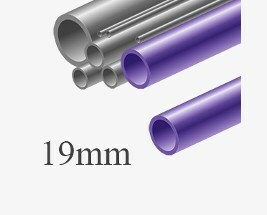 LDPE fittings are quoted as internal diameter (ID) as the fittings push inside of LDPE pipe.